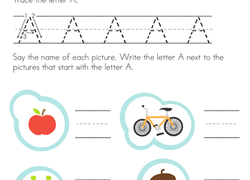 Reception is the perfect time for kids to build letter recognition ability. 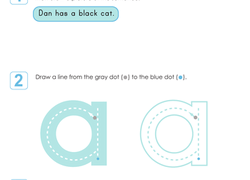 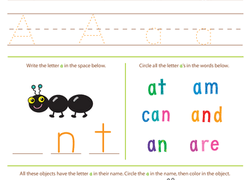 Kids can draw, trace and colour letters with our letter worksheets, which provide multiple ways to improve their confidence and skills. 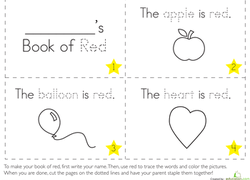 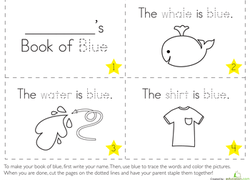 They can also match colorful pictures to the letter that they begin with. 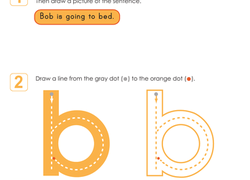 Once they've mastered letters, they'll be ready to start working on Reception word building worksheets.